Finch has an exemplary team of engineering professionals that have expertise in both field work and design. Whether the need is for replacement parts or complete rotary systems, Finch has engineered and designed solutions for simple and complex projects. At Finch, we support all brands of equipment and all of our parts or equipment are designed to meet or exceed OEM standards. Our team closely monitors all action steps in each project and understands that projects have critical path items that must be actively managed to keep the project on-time! Finch’s team can reverse engineer your part or component, and we have done this for items as complex as a stone crusher. 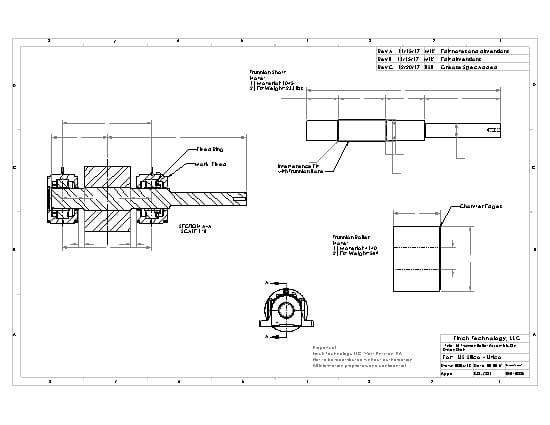 As previously mentioned, we possess over 10,000 plans and drawings for rotary processing equipment. These plans go back over 60 years, and a large portion have been digitized. Recently a customer contacted us for a thrust roller that we built for them in 1979. We were able to pull the plans and then manufacture. Our team from sales to engineering to the assigned project manager work with our customers in a customer-centric manner. We are available 24/7 and will send weekly updates with pictures or communicate as requested by the customer to insure open and effective communication with no surprises. 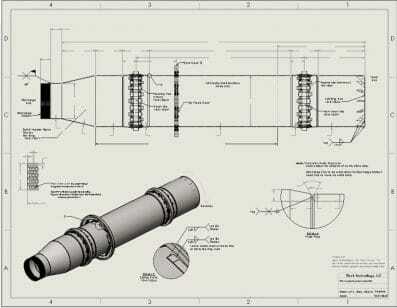 Finch provides extensive engineering support and project management in the field. 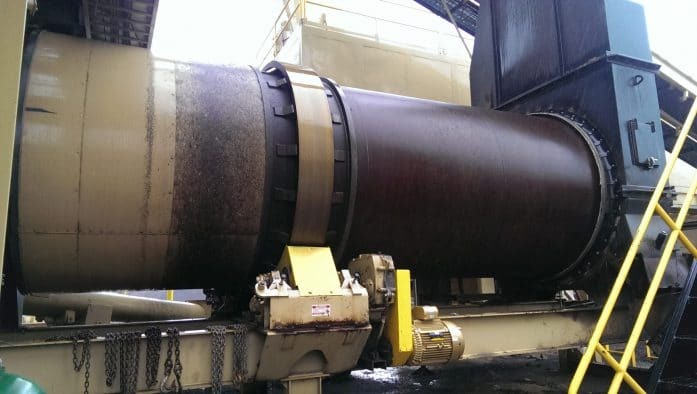 Finch’s rapid response services successfully minimize outage downtime and ranges from simple grind and align to complex repairs and installations. We know that in rotary processing equipment there is often a single point of failure, so our customers rely on Finch because of our reliability, expertise, and quality products. On a number of occasions, we have had an Engineer in route the same day our customers called with a problem. Kiln and Dryer Analysis and Corrective Action Visits are becoming common with our customers, so we can provide them with critical information about their systems and provide immediate solutions or develop longer term budgetary proposals. 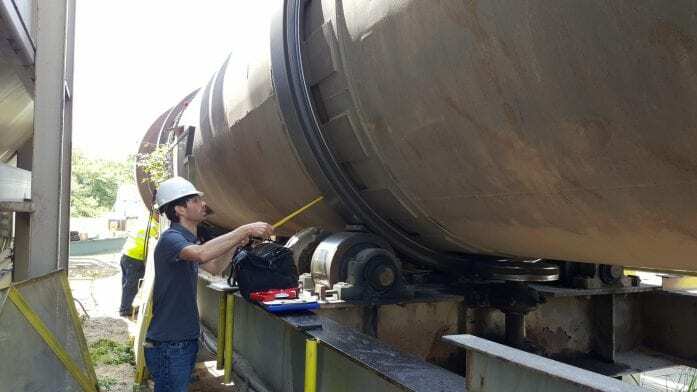 Since downtime is very expensive, we believe in preventive and predictive maintenance as well as routine inspections to ensure the system is running as efficiently as possible. 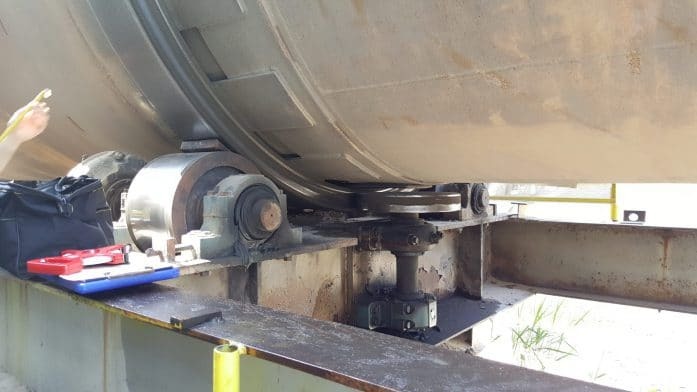 Through vibration and temperature monitoring, these systems help identify machines in trouble and alert us to fix the problem before they become catastrophic and expensive failures. Finch has the capability to fully restore and refurbish expensive OEM parts that are no longer available or are prohibitively expensive to replace. Whether refurbishing castings, shafts, or trunnions, Finch has the in-house capacity to give new life to your equipment. We have been refurbishing rotary processing equipment for years.